Soundmatters has this week announced the launch os their new foxLo Subwoofer, which has been designed to compliment and be used with their foxL V2 Bluetooth speakers. The foxLO subwoofer is equipped with patented Linear Magnetic Drive woofer technology with a proprietary passive radiator system which combines to provide 25 watt of power. Just like the Soundmatters foxL V2 Bluetooth speakers, the new foxLo Subwoofer is also palm sized and perfect for travelling. 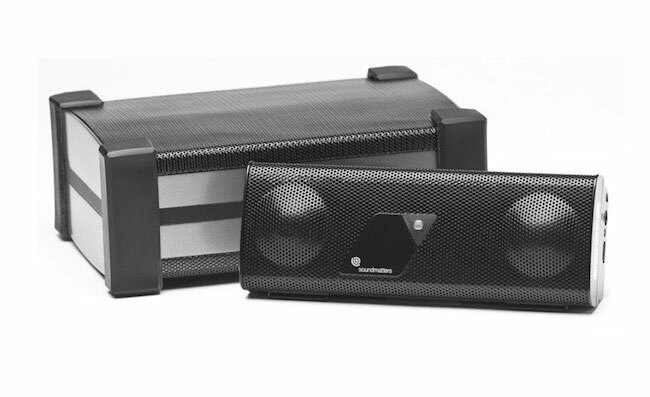 Providing you with a full-range audio system for your iPad, iPhone, Mac, PC or other portable device. 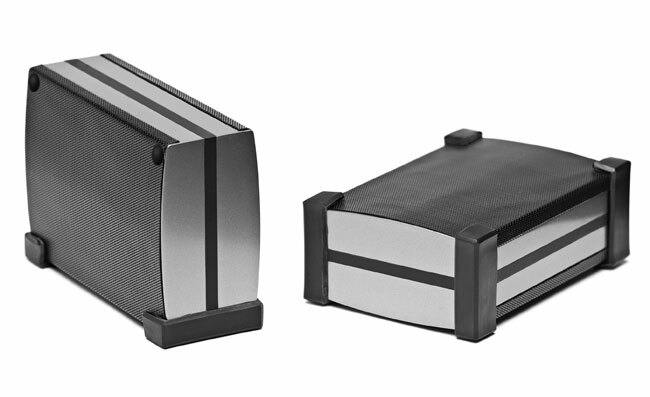 The foxLO subwoofer measures just 63h x 114w x 160d mm when flat and connects directly to the foxLv2 speakers convenient subwoofer output. It also allows you to connect the music signal directly from your laptop, etc using its full pass-through output to connect to the Jambox or other speaker. The foxLo subwoofer will be arriving in the Spring for around $150.